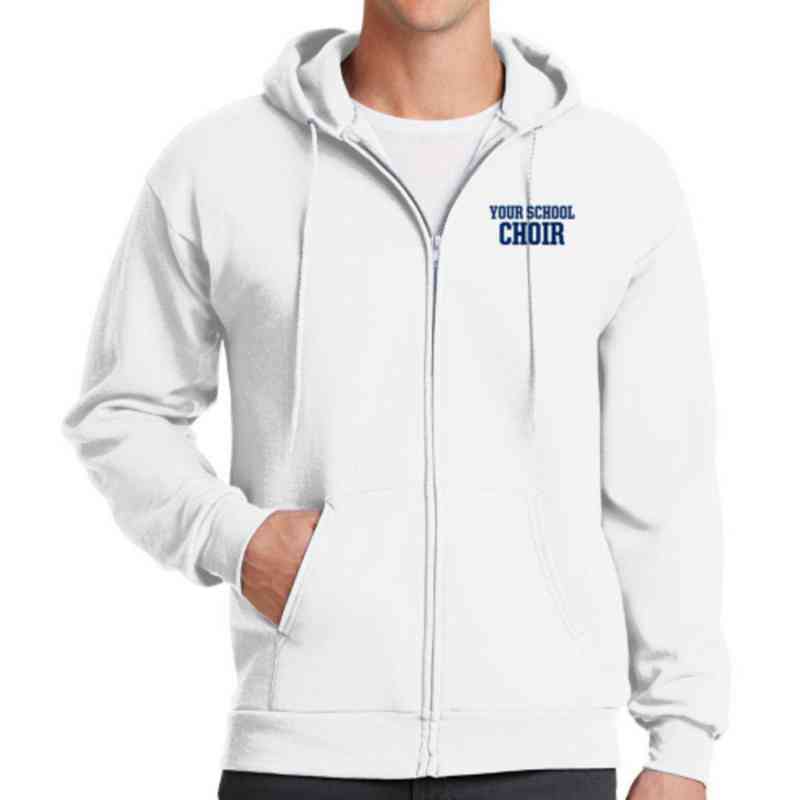 The Embroidered Full Zip Hooded Sweatshirt is cozy, comfortable and in a classic fit. Great Year Round! Classic Fit Style. Metal Zipper. Classic Fit Style. Manufacturer direct from a trusted supplier.